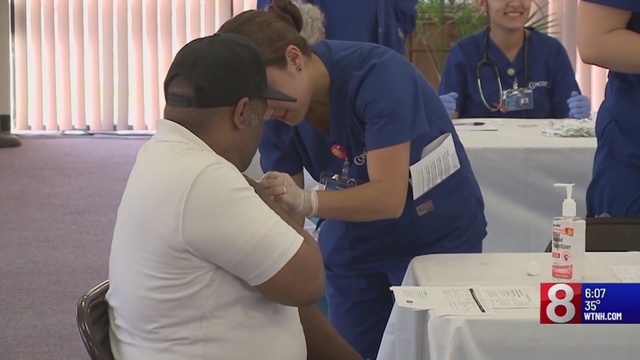 HARTFORD, Conn. (WTNH) – A total of six people have died from the flu in Connecticut so far this flu season. The Department of Public Health reports on Thursday that there have been 377 hospitalized patients with laboratory confirmed influenza who were admitted between August 26, 2018 and January 5, 2019. During that time, there were also a total of six flu deaths reported. The DPH says that four of the people who died were older than 65-years-old, one person was between 50-64 years of age and another person was between 25-49 years of age. For more details on the latest update from the Department of Public Health on Influenza season, click here.